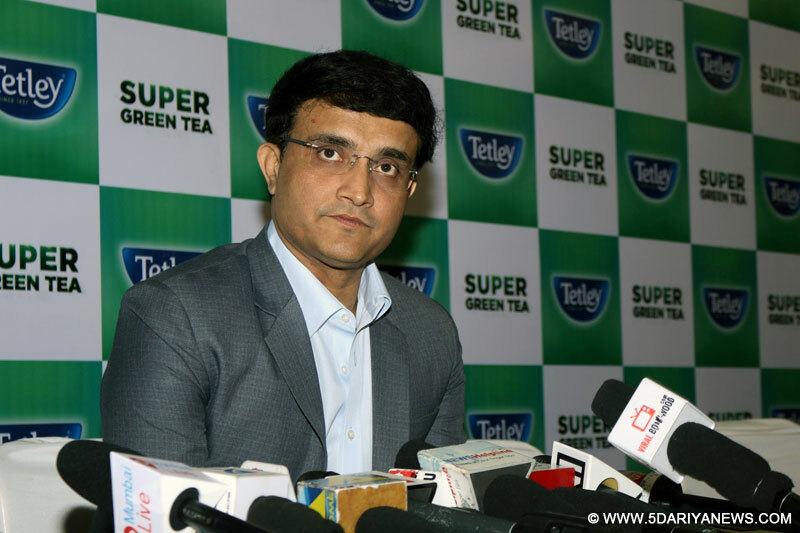 Former captain Sourav Ganguly said on Friday India are a very good limited-overs side and have every chance of winning the Asia Cup. "India are a good side.They will do well in the Asia Cup," Ganguly told reporters at the Eden Gardens here.The Asia Cup begins in Dubai on Saturday with Bangladesh taking on Sri Lanka in the opener.India, led by Rohit Sharma, will play minnows Hong Kong on September 18 before crossing swords with arch-rivals Pakistan the next day. "India could not do that well in England but in limited overs they are a top side," Ganguly added.Asked about Rohit's captaincy, Ganguly said: "He has a very good record as captain so I expect him to do well too. "Ganguly signed off by saying that the team is always stronger with Kohli in the ,mix but without the talismanic right-hander also, the men in blue have every chance of winning the competition. "With Virat the team is much stronger. Still without him also, this team is capable of winning the series." Kohli has been rested for the Asia Cup after a gruelling tour of England where India succumbed to a 1-4A test series defeat.The likes of Manish Pandey, Ambati Rayudu and Kedar Jadhav have been recalled to the squad while Suresh Raina, Umesh Yadav and Siddarth Kaul, who all featured in the ODI squad on England tour, are among the ones to miss out.Pakistan do have an excellent record in the UAE, but that doesn't mean it creates extra pressure on India Ganguly said. "Yes, Pakistan play well there. But India shouldn't get intimidated. They should still do well. Conditions there are more or less same as that of the subcontinent. Besides, India are a good ODI team. They are a fine team and have a very good chance of winning the tournament," he remarked. "But all said and done, they need to play well," Ganguly added.